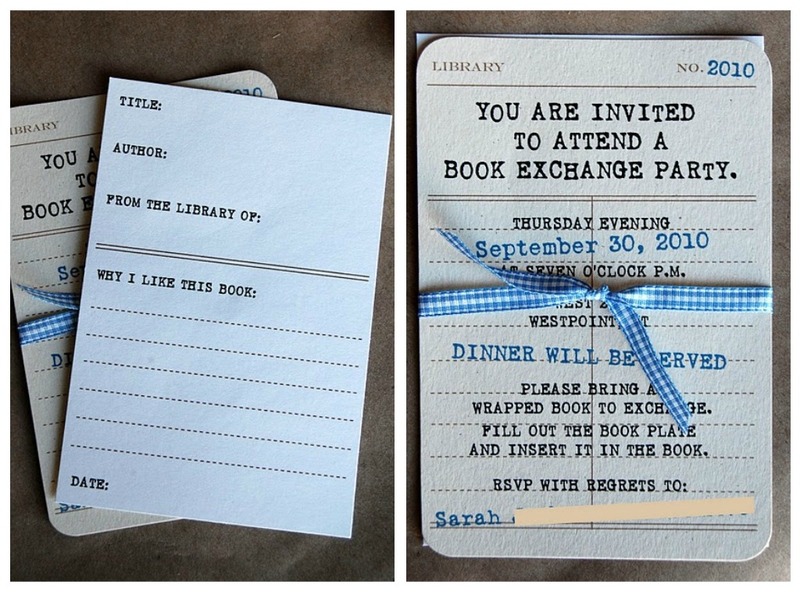 I love this book exchange party from Reid Girls Handmade. Who wouldn't want to go to a party where you get to take a book home? Who wants to have a book exchange party with me? That is a fabulous party idea! Count me in! Anything you do will be super fun! Love it!!! I'm all about good books!